This remix of French Montana's "Everythings A Go" is definitely a go the single features some of the hottest MC's including Baby, Wale, Fabolous, & Jadakiss. 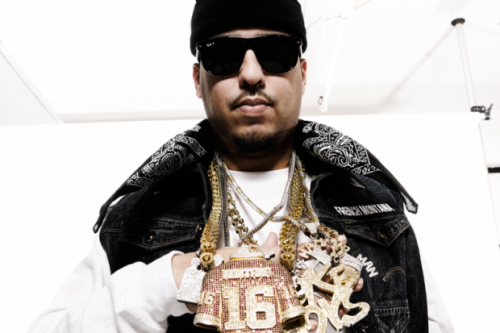 The Bad Boy artist French Montana "Excuse My French" is due to drop on July 17. Check out "Everythings A Go" below and tell me what you think.